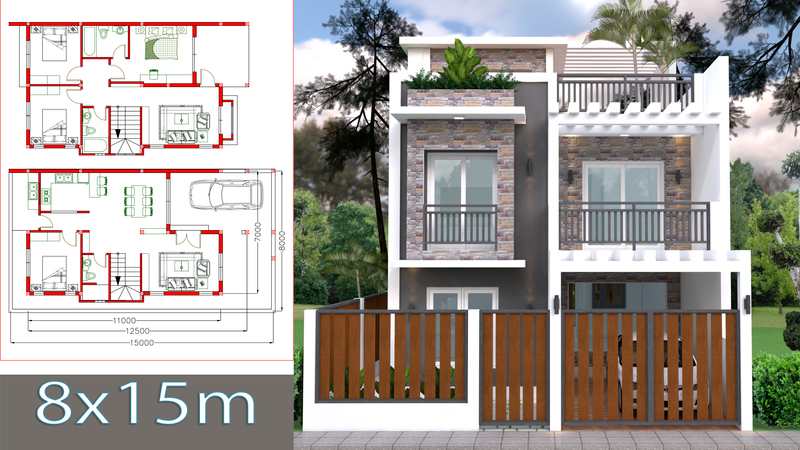 Home Design Plan 7x11m Plot 8×15 with 4 Bedrooms, This villa is modeling by SOPHOAT With 2 stories level. It’s has 4 bedrooms. 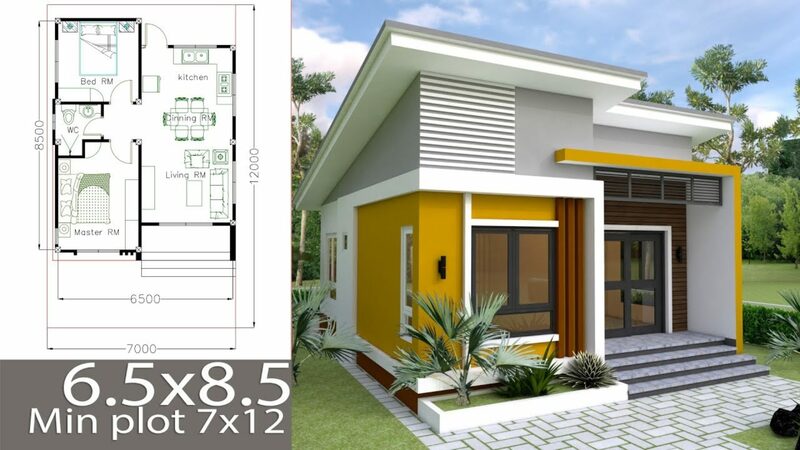 I’m very interested in this plan, are these possible can build in the Philippines?